My name is Barry Lynch and with my brother Ken we provide locksmiths for the complete Dublin areas. We have being in business some 21 years starting around 1990. Our locksmith business has offices in the city centre, Northside and Southside of Dublin. We have seven mobile crews throughout Dublin. 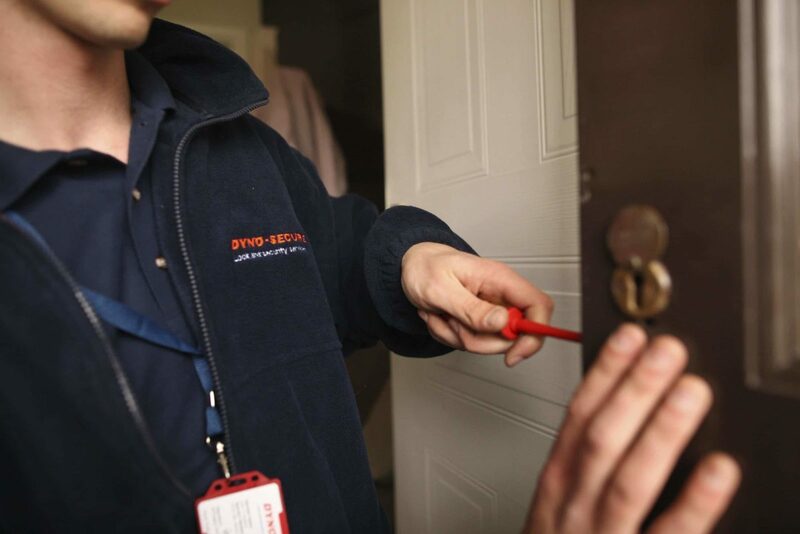 Services provided include 24 hour emergency locksmiths 365 days of the year, lock/ cylinder change, locks repair, multipoint locks to suit aluminium and UPVC doors, access control to include magnetic locks, digital keypads and manual push button locks, CCTV to suit homes and business, safes for domestic and commercial (All safes are insurance recommended), alarms PSA regulated for domestic and commercial. We have an auto locksmith available 24/7 to open all makes and model of cars, replace car keys including transponder keys. Road site assistance. We promise to give same day service at all times, locksmith response with in 1 hour in most cases. No hidden costs. No call out charges. All prices agreed before start of job. What you buy is our trust and peace of mind with no gimmicks. We do look forward to hearing from you. Auto Locksmith: All makes and models opened. Onsite car keys Made to suit. Lock opening.